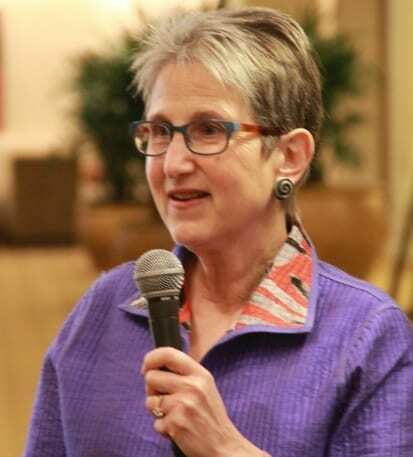 Pamela Katz Ressler MS, RN, HNB-BC, is the founder of Stress Resources in Concord, Massachusetts, a firm specializing in building resilience for individuals and organizations through connection, communication and compassion. Ressler teaches in the Pain Research, Education and Policy Program at Tufts University, serves on the Executive Board for Medicine X at Stanford University, and speaks about resilience at conferences worldwide. Pam Ressler also is an expert on using social media in healthcare. How digital communication is helping people connect and share their experience of illness. And why this matters. A rapid evolution from blogs to tweets and online peer-to-peer communities. Ways that these forms of communication help patients make meaning of their illness and recovery, and move toward personalization and action.